Most call this a blog. 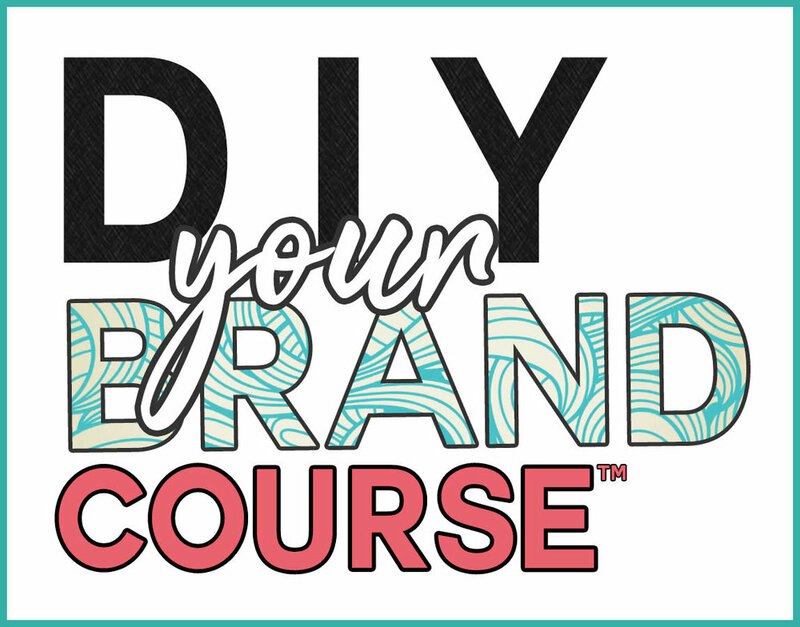 You will find posts on branding history, my favourite brands, tips and tricks, how-to strategies and more! Coming soon, email me if you're interested in posting here!